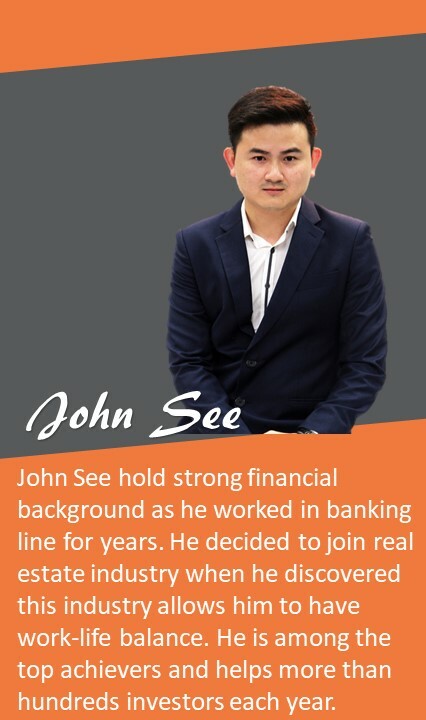 Founded in Dubai by a diverse group of investors, business experts and people passionate to succeed, the firm recognised the stability and investment potential in the ASEAN, choosing Malaysia as its base for South East Asian operations. 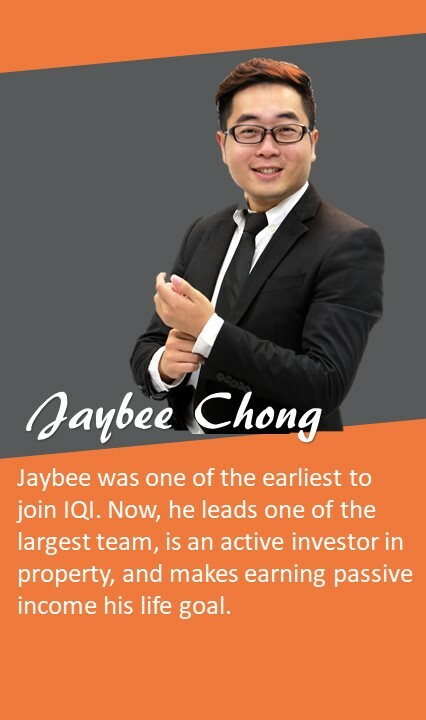 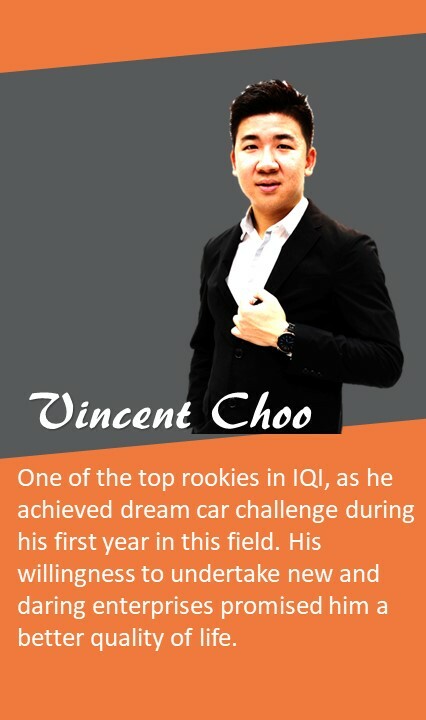 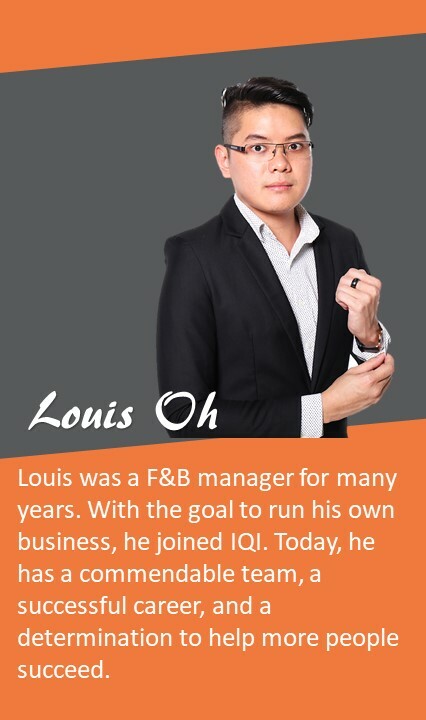 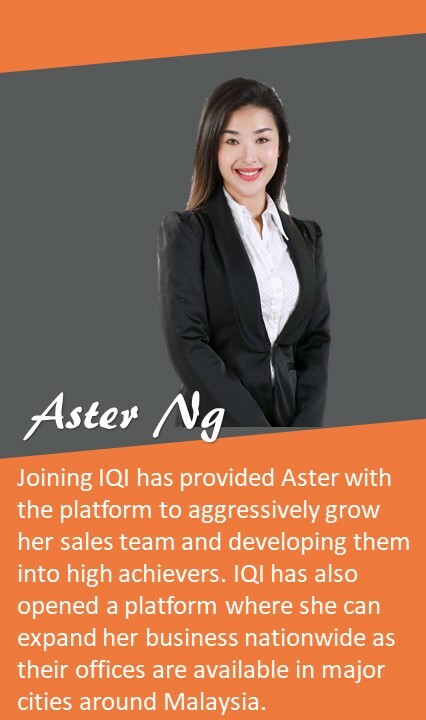 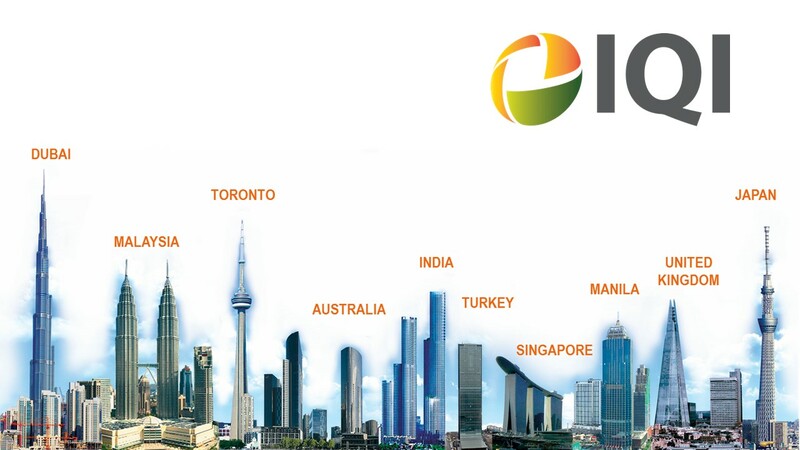 Taking the best of corporate culture, professionalism, best practices and technological solutions, IQI has become the trend setter for real estate brokers in Malaysia. 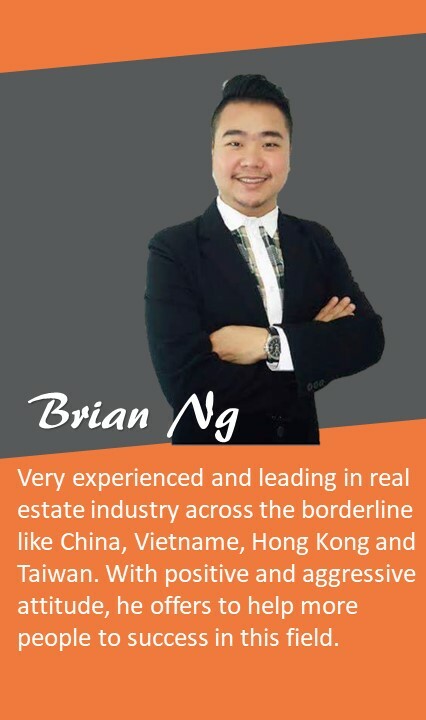 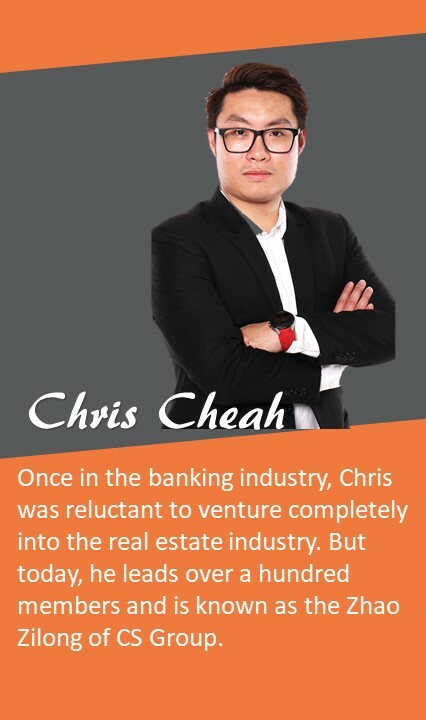 CS Group is one of the leading teams to “Connect” and “Support” real estate negotiator in IQI. 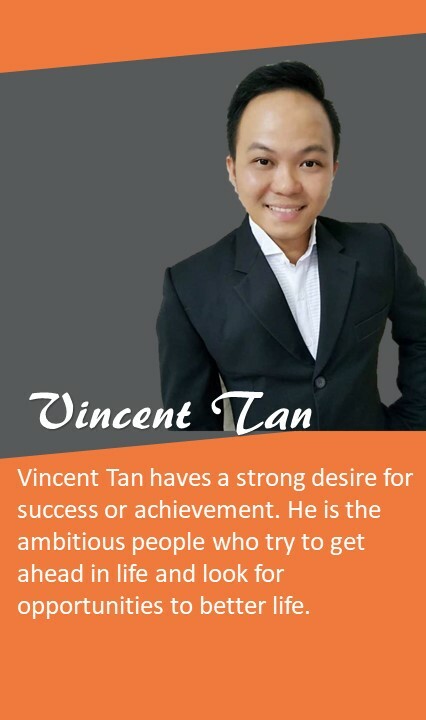 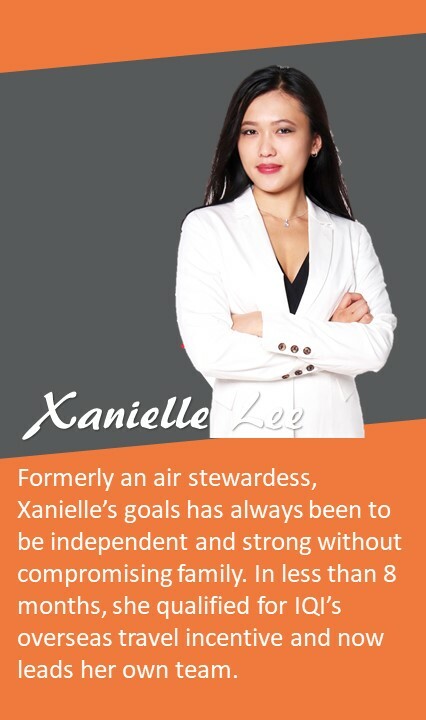 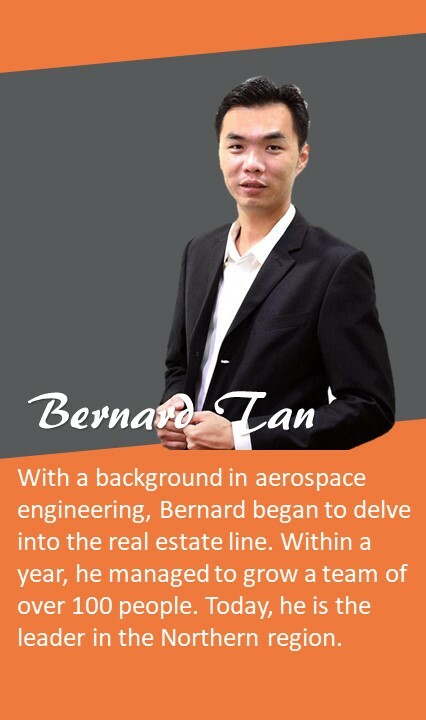 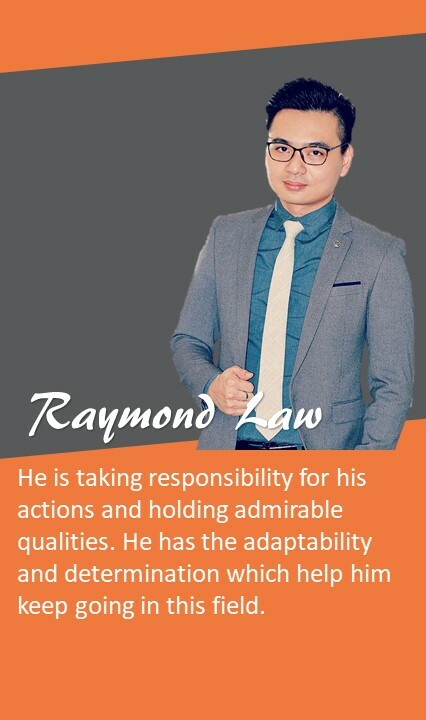 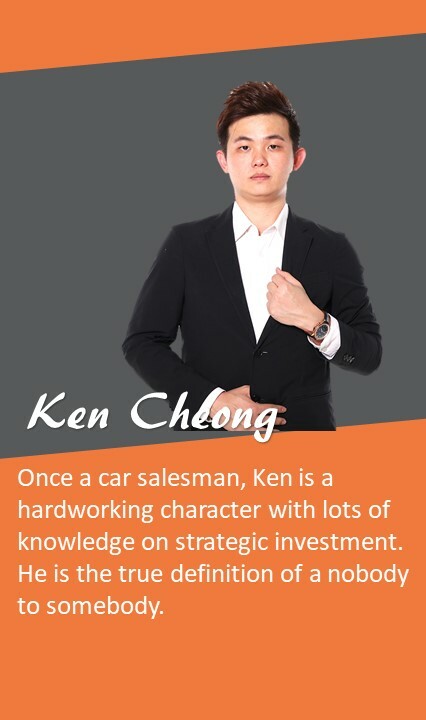 CS Group comprise of passionate and dedicated agents with a common goal of wanting to achieve more in their lives. 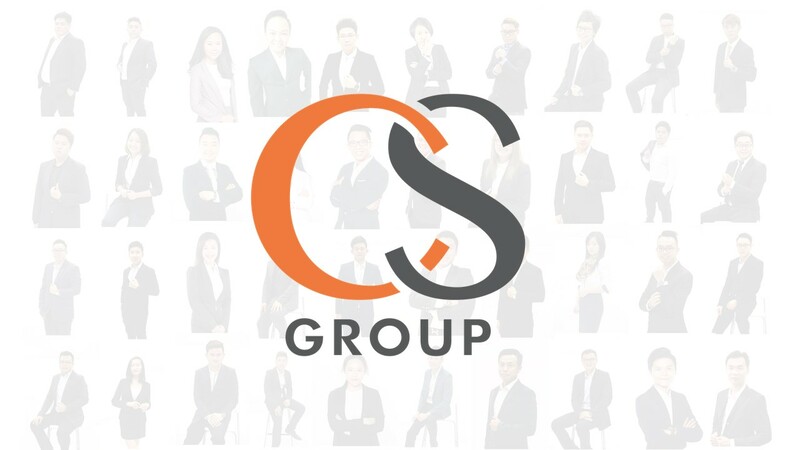 CS Group has been rapidly growing since 2013, and consists of 300 registered real estate negotiators today.